When kids at Mighty Writers see a new pile of books, they scramble to make a claim. Little gets us as excited as book donations. 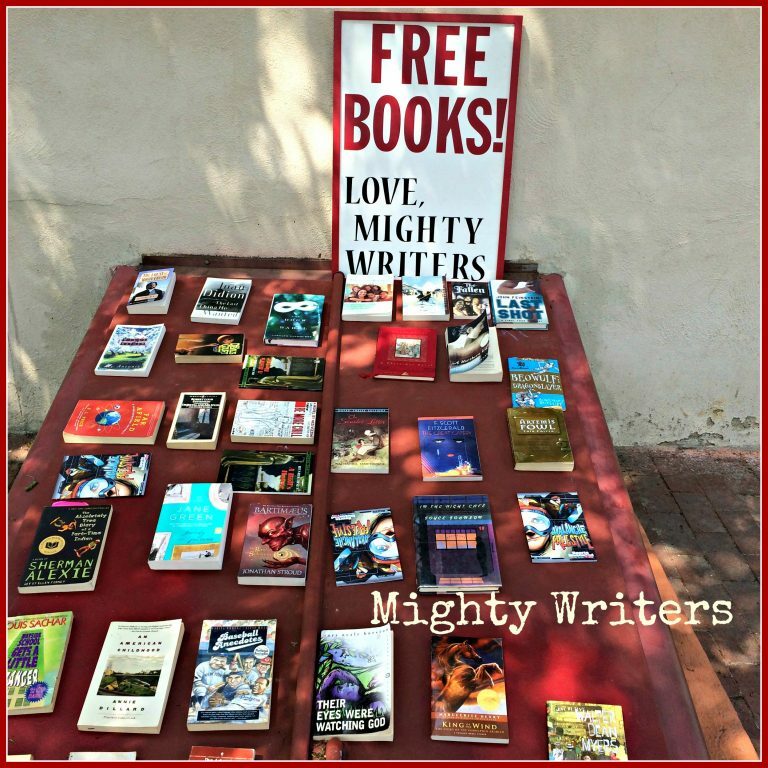 We teach the power of reading and storytelling every day at Mighty Writers, and nothing reinforces the power of writing more than a good book. Our Mighty kids like graphic novels, timeless classics, and stories that focus on contemporary issues. They like funny books, and coming-of-age books, and history books, too. 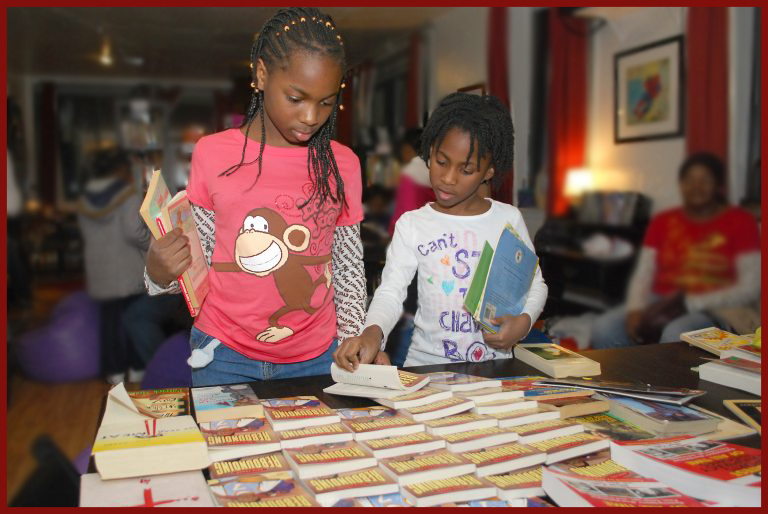 To make a book donation to Mighty Writers, contact us via email at hello@mightywriters.org. Mighty thanks for thinking of us!